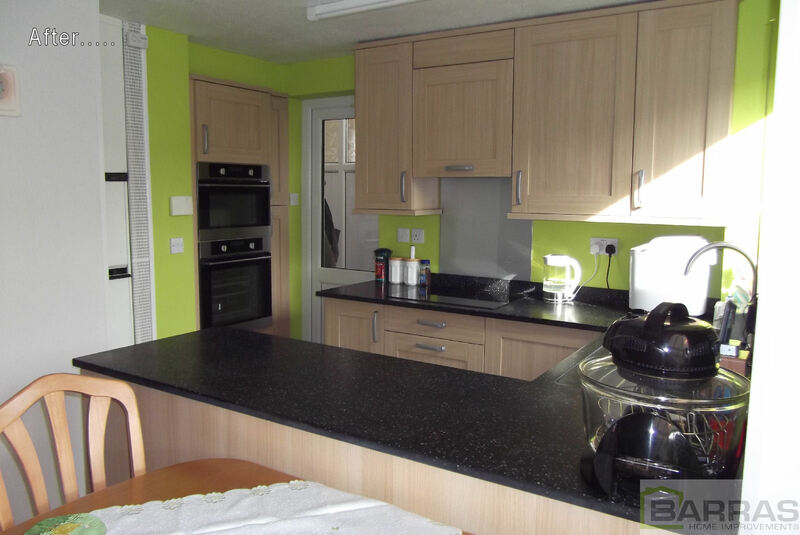 We got a call from a lovely gentleman called Mr Wheatley, he told us that he needed his kitchen and his bathroom completely revamped. Currently, he had a kitchen & bathroom that were not only lacking in style, they were not very functional anymore either. We took up the challenge and we were excited to transform both rooms to provide him with some fantastic, stylish new home improvements. 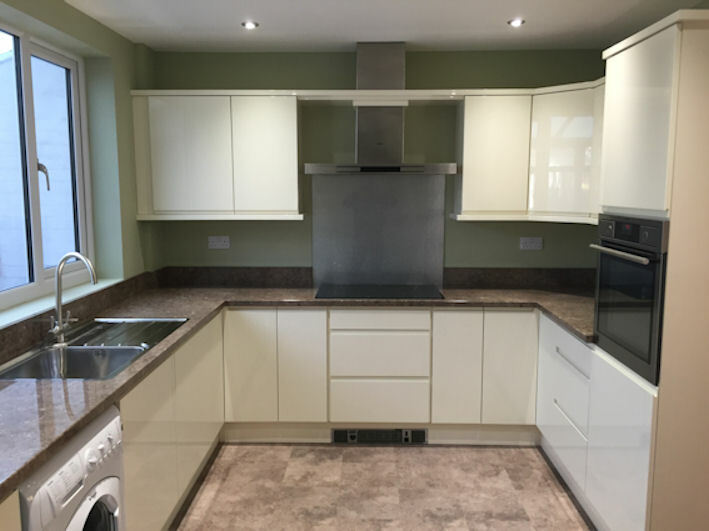 Here at Barras Home Improvements we are very proud of the work we do, we know that the products and services we provide are of the highest quality. The best thing is, our customers agree! 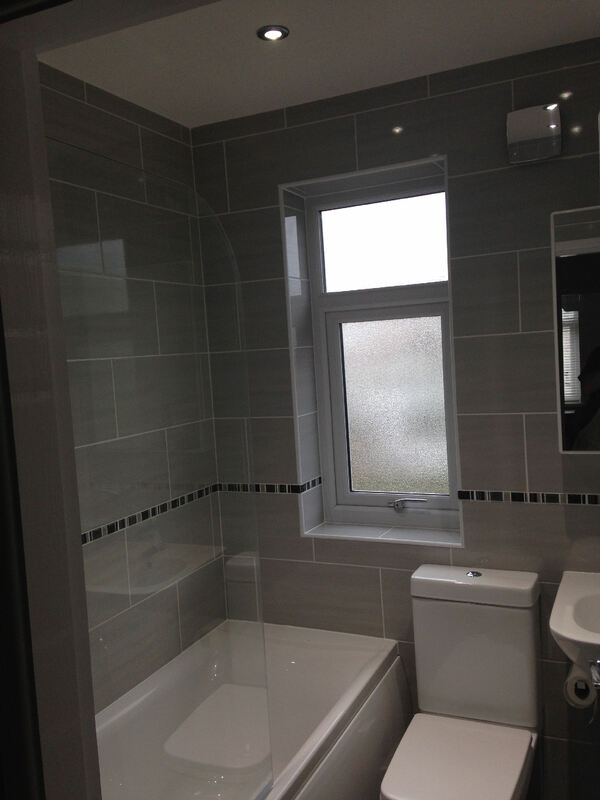 That is why we have decided to share some of our projects with you so you can see exactly what you will get when you decide to use us for your home improvements. 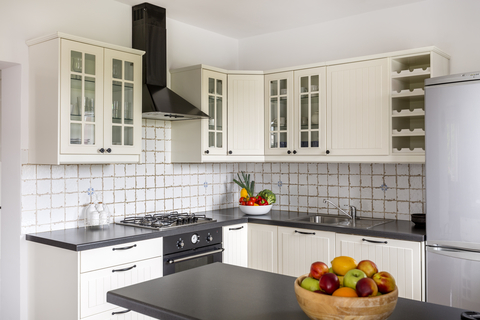 Here at Barras Home Improvements, we provide our customers with beautiful bespoke kitchens, if you are here reading this then chances are you know exactly what a bespoke kitchen is but for those who are not sure then we will aim to clear this up so you know what everyone is talking about. With over 30 years fitting luxury kitchens, bathrooms & bedrooms, our experienced team deliver perfect results, every time. What Makes the Perfect Kitchen Sink?